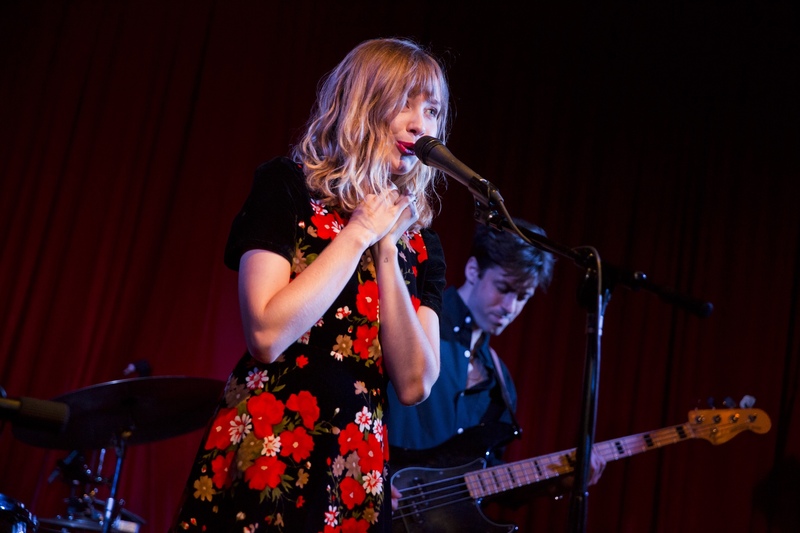 Home > Alexandra Savior Takes A Charming Bite Out Of The Hotel Cafe > Alexandra Savior at Hotel Cafe 8/10/16. Photo by Michelle Shiers (@MichelleShiers) for www.BlurredCulture.com. Alexandra Savior at Hotel Cafe 8/10/16. Photo by Michelle Shiers (@MichelleShiers) for www.BlurredCulture.com.